My first year covering Luminato! I actually remembered to apply for media accreditation this year before the deadline. 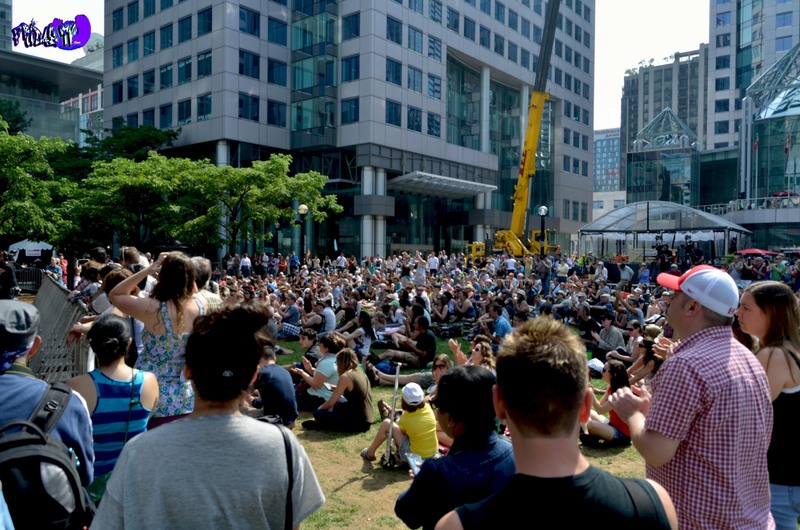 Luminato is a festival of arts, a collection of various forms of artistic expression, from paintings to performance art by veterans in the field like “Marina Abramovic”. She not only performed in a theatrical piece about her life and death, Abramovic’s installation, MAI – Prototype was on display at Trinity Bellwoods. Toronto’s Festival of Arts and Creativity, Luminato was technically born in 2003 but it wasn’t until June 1st 2007 that festival first launched thanks to the brainchild of Tony Gagliano and David Pecaut. The plan was to cover as much as possible…I had no idea that my schedule would flip so quickly making all coverage limited. I double booked myself a few times missing many performances like Maxi Priest and Joni Mitchell’s “Joni: A Portrait in Song – A Birthday Happening” live where she recited a new poem with musical accompaniment by her drummer and collaborator Brian Blade. 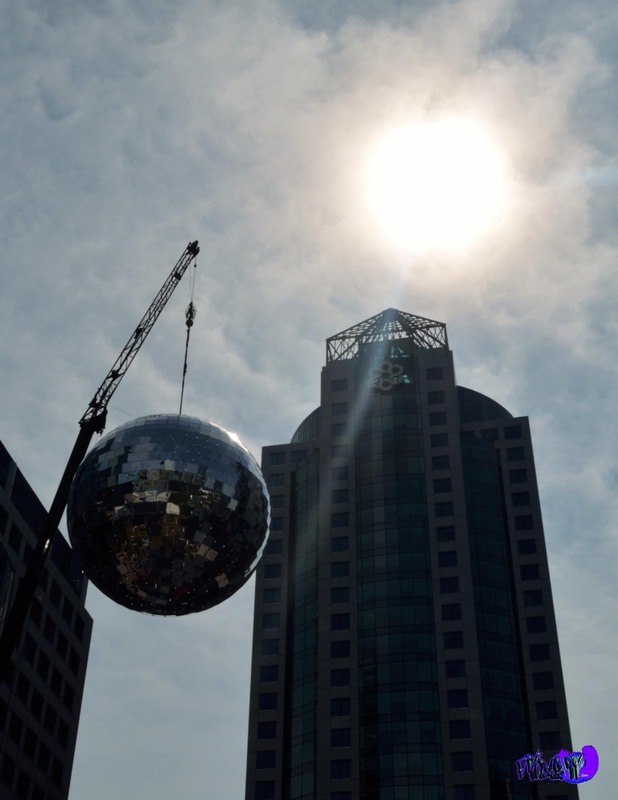 I only had a chance to wander the hub once and that was when they elevated the world’s largest mirror ball, I really wanted to see it used during Maxi Priest’s performance. 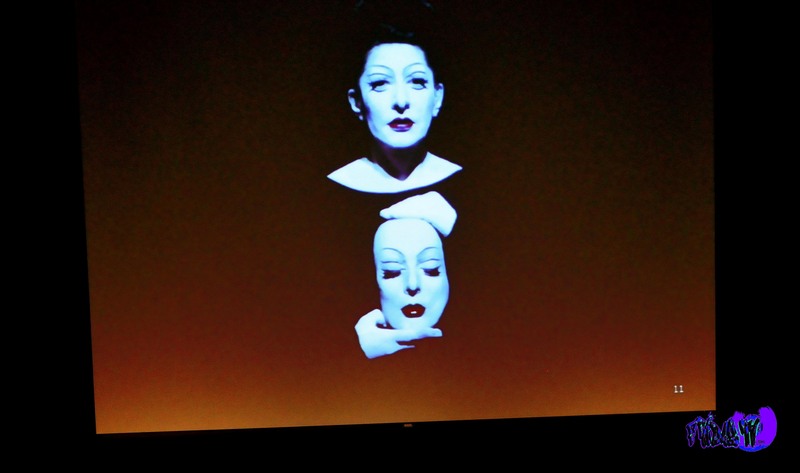 It was a complete miracle I even made it to the Bluma Appel Theater on Moday June 17th to catch the North American premier of “The Life And Death Of Marina Abramovic”. However, I did get to the theater on time. 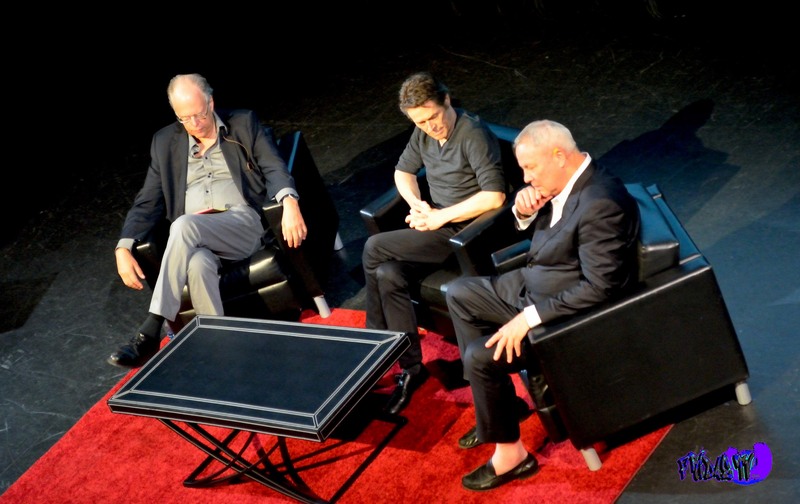 Before we get into the review of the performance let’s rewind to Saturday June 15th’s TimesTalks with Director Robert Wilson and narrator of the stage production Actor Willem Dafoe. 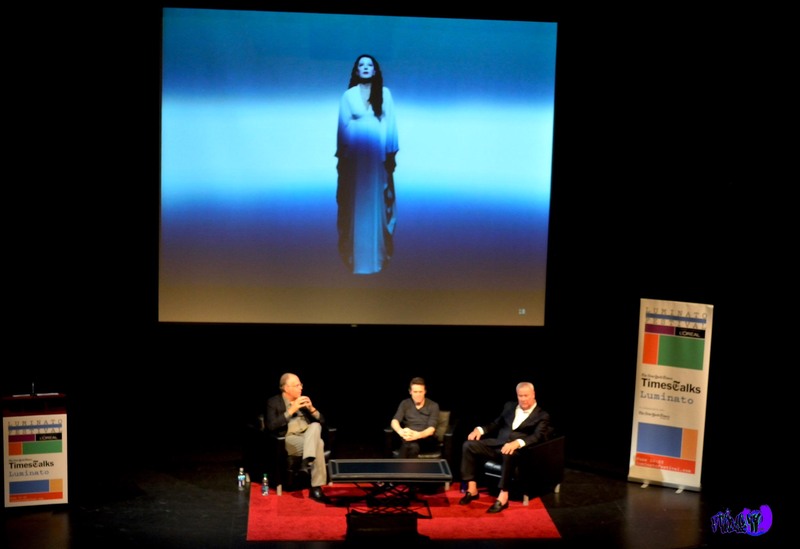 This little talk took place at the Isabel Bader Theater in Toronto and the two personalities were interviewed by arts critic, editor and New York Times contributor John Rockwell. The trio talked about how “The Life And Death Of Marina Abramovic” came together, my perception of Wilson is that he definitely is an interesting character while Dafoe was very mellow,. 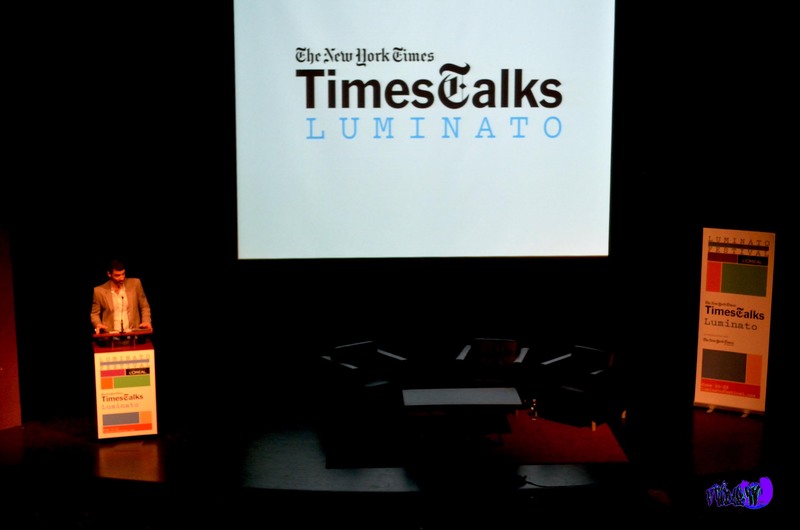 They discussed various topics and below you can watch a clip from the TimesTalks. Once in my seat at the Bluma Appel Theater I noticed it was dark but there was a soft blue light and Doberman Pinschers wandering on stage around three “Marina’s” in elevated coffins, I immediately went back to the TimesTalks where director Robert Wilson said Abramovic wanted to have raw meat on stage as the opening. The dogs were his interpretation of her very Avante-Garde request for the opening scene. Of course I wanted to play with the doggies! Doberman’s are one of my favorite breeds of Dog. Abramovic played herself and her mother in the stage piece, the set was changed frequently but it was always crisp, clean and artistic as was everyone performance. Many people were following the storyline that is her life, during the intermission a few people made comments “This is the story of her life? Her life is pretty boring.” they clearly were not getting the artistic aspect of the theatrical performance. I do understand why they thought it was boring, they are used to the Hollywood version of people’s lives and what they have been through. The acting was very well done especially when keeping a straight face for so long, I always crack and start laughing that takes a lot of focus. 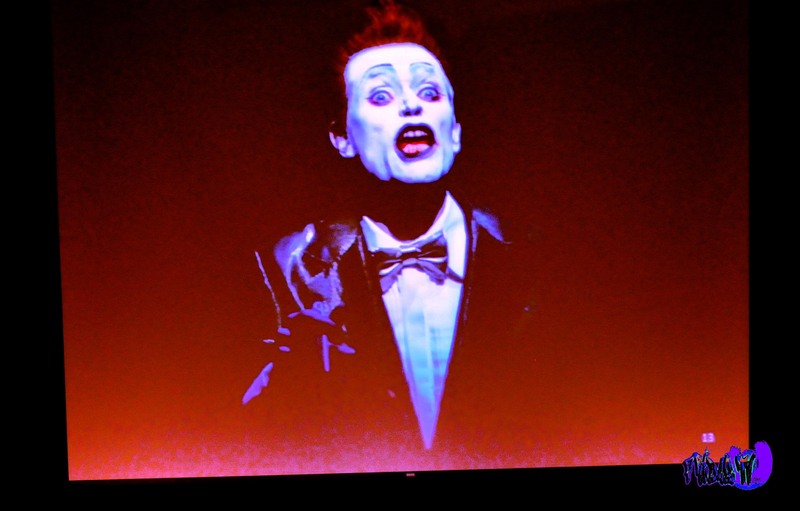 Willem Dafoe’s character kind of reminded me of Drop Dead Fred’s evil twin brother, Dafoe is a great actor he played his part well, engaging the audience as he colorfully narrated the story. He is not much of a singer but his dancing is commendable. The music was spot on for the piece, it fit the scenes perfectly and singer Antony Hegarty who performed a few songs sounded beautifully haunted majority of the time. Abramovic is a true artist, her creativity is always without boundaries and her work is a definite must see. Now that I have spoken a little bit about “The Life And Death Of Marina Abramovic” I will leave you without giving too much away, if you are an artist of any kind or a lover of performance arts you must see this production, it is very inspiring. Next year I hope to tread more Luminato ground and capture more of the amazing creativity there is out there.